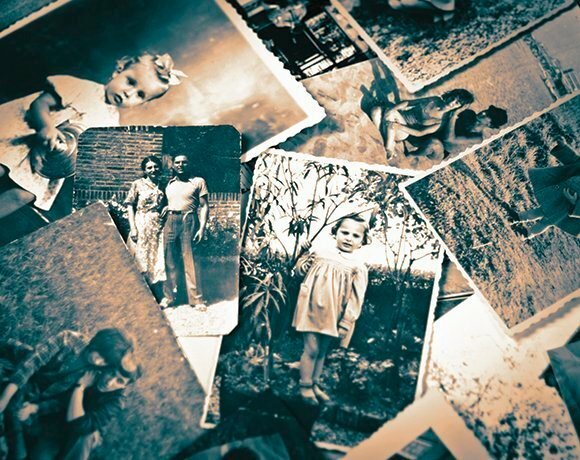 Over the past three years, Ancestry.com, the world's largest online family history resource, underwent a significant transformation in technology and infrastructure. Starting with the adoption of Agile development practices, the company evolved to a Continuous Delivery model that enables code release whenever the business requires it. Transitioning from large, weekly or bi-weekly software rollouts to smaller, incremental updates has allowed Ancestry.com to increase responsiveness and deliver new features to customers more quickly. It's important to understand the pros and cons to see if this model is right for you. Continuous Delivery requires substantial investment in infrastructure, as well as fundamental architectural changes. It also depends on increased collaboration between development and operations. Shared ownership means combining the skill sets of multiple teams and requires a change in the company's mindset. This photo story contains six important lessons we learned through implementing Continuous Delivery at Ancestry.com. Seng Lin Shee is a senior software engineer at Ancestry.com, where he previously led the testing effort for the API team. He now leads the modernization effort of core services in the company. Formerly a software development engineer in test at Microsoft, Shee has expertise that spans software development and testing, router/switch manufacturing and microprocessor research.